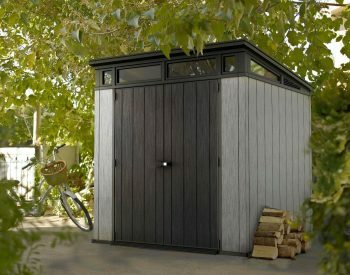 Every shed needs some shelves, the more the better. 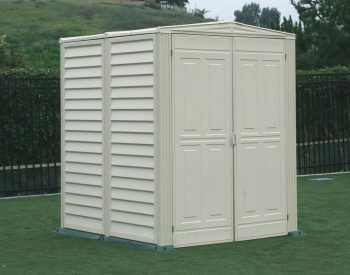 Our quality kit is designed to give you the extra storage space you need. 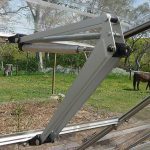 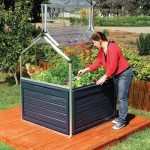 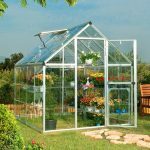 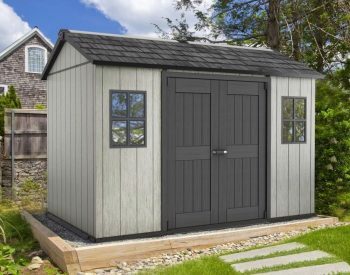 Add a couple of these kits to your shed and you will be glad you did! 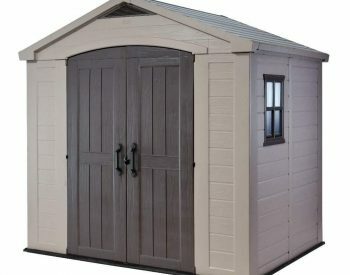 FACTOR 8 x 11 garden sheds. 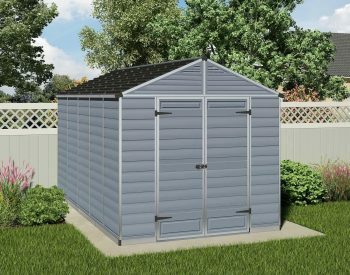 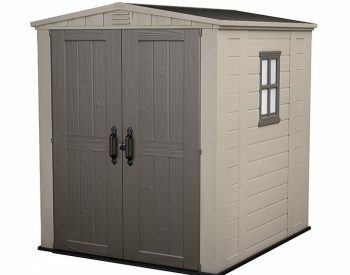 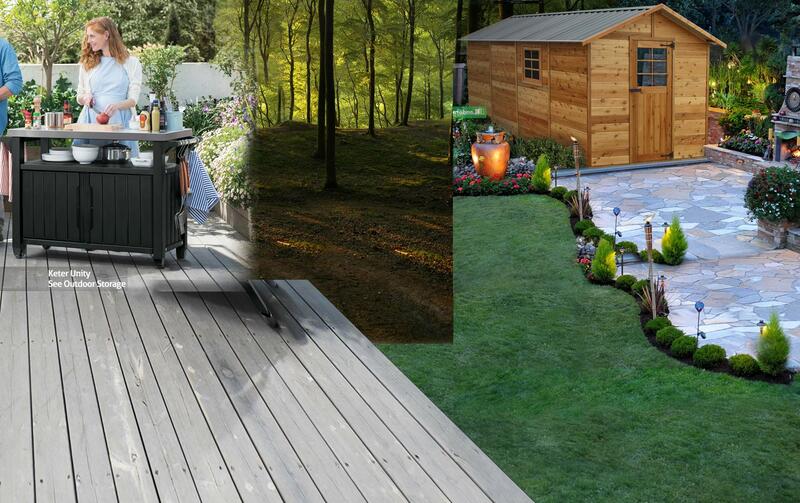 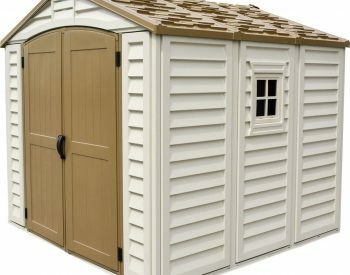 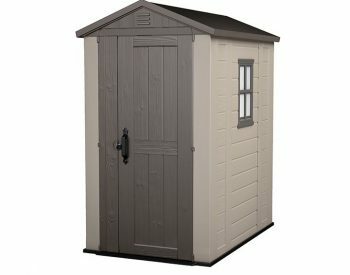 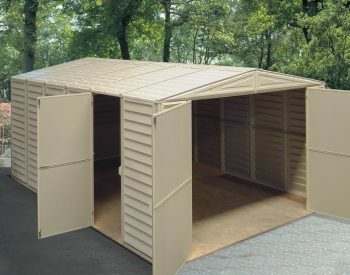 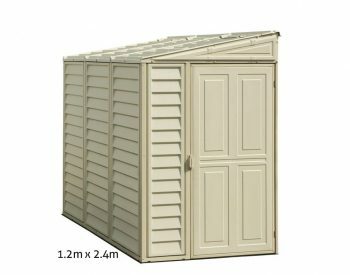 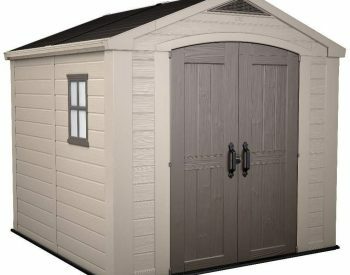 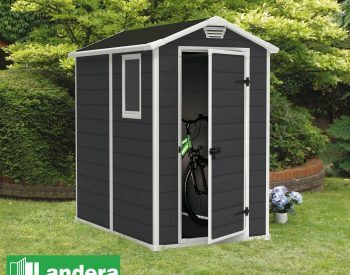 They also fit previous models: APEX 6 x 3, APEX 8 x 6, GEMINI 6 x 6 and FORTIS 8 x 11 garden sheds. 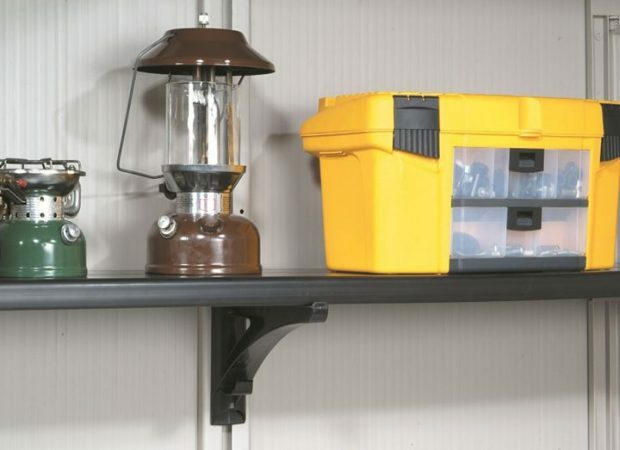 It is comprised of 2 shelves, 2 shelf brackets and 4 tool hangers.